▶Suitable for Scrapbooking, Photo Album, DIY Craft, Paper Card Decoration and so on. 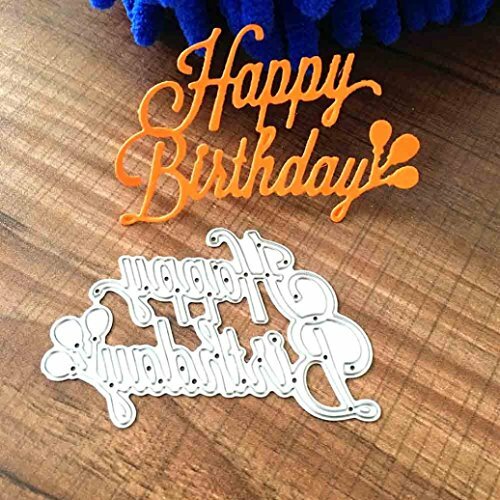 ♣ item works with virtually any die-cutting machine that will accommodate wafer-thin dies and are sure to become an essential ingredient in your paper crafting process. If you have any questions about this product by Geyou, contact us by completing and submitting the form below. If you are looking for a specif part number, please include it with your message.